Join Leah and Shannon in their fight against childhood cancer! The two of us met freshman year in the dorms and have been friends ever since! 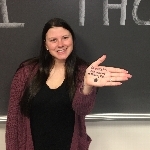 We started our involvement in THON immediately by participating in fundraising events. Junior year, Leah was on an OPP committee and spent most of her time on the floor watching the faces of childern light up as they ran around. 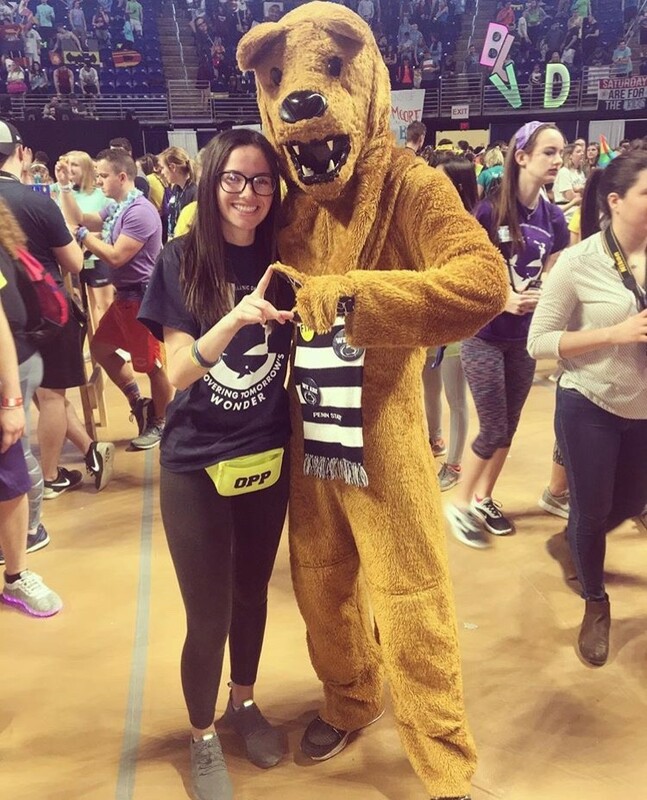 Shannon has attended THON every year, each time staying longer than the last. Junior year, she was involved in CHAARG in which they raised just about $24,000! 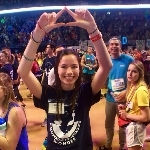 Having an opportunity to dance in THON has been a dream of ours since we've met, but we cannot do it alone. We need your help! We need your help so every child has another chance at tomorrow. We truly appreciate all of your support! Leah Mckeon and Shannon Schubert have been working tirelessly all year with the hopes of being selected to dance in THON 2019. Independent Dancer Couples are dedicated individuals who set up their own fundraisers throughout the year, and with the support of friends and family, will obtain tickets in a lottery system in the hopes of earning a spot as dancers in the Penn State Dance Marathon. 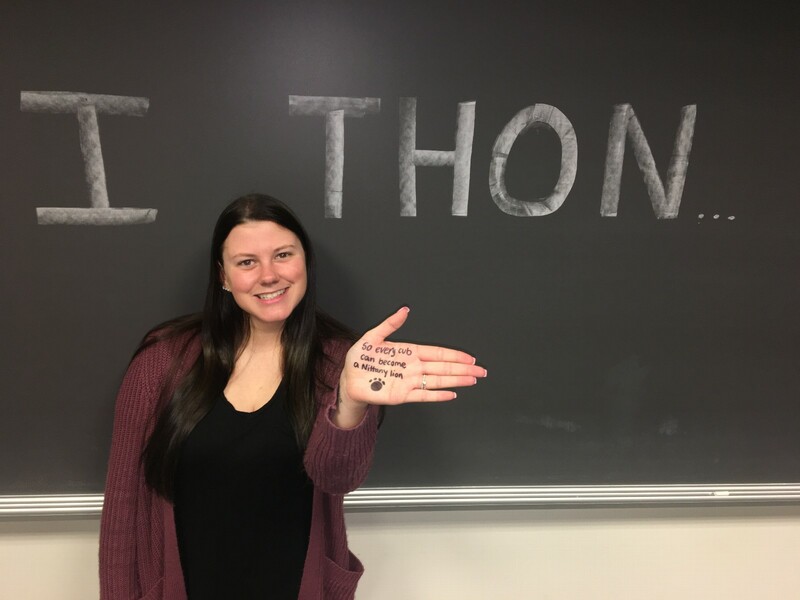 With your contribution, you will bring Leah Mckeon and Shannon Schubert one step closer to being able to take a stand against childhood cancer during THON Weekend 2019.